Exx Series There are 6 products. FLIR E95 Choice of lenses available. 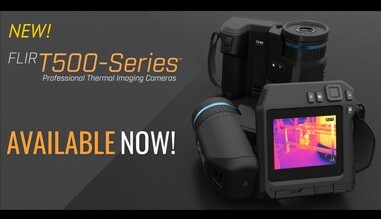 The highest spec model in FLIR's Exx series, the FLIR E95 has excellent thermal resolution, high levels of thermal sensitivity and a wide temperature measurement range for use in practically any thermal imaging application. 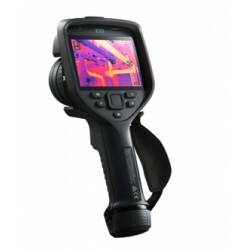 FLIR E85 Thermal Camera Choice of lenses available. From the latest range of FLIR cameras, the FLIR E85 has excellent thermal resolution, high levels of thermal sensitivity and a wide temperature measurement range for use in practically any thermal imaging application. 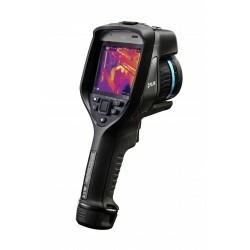 FLIR E75 Thermal Camera Choice of lenses available. 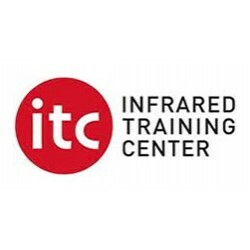 From the latest range of FLIR cameras, the FLIR E75 has excellent thermal resolution, high levels of thermal sensitivity and a wide temperature measurement range for use in practically any thermal imaging application. FLIR E85 Thermal Camera From the latest range of FLIR cameras, the FLIR E85 has excellent thermal resolution, high levels of thermal sensitivity and a wide temperature measurement range for use in practically any thermal imaging application. Please contact Allister Pirrie on 01462 894144 for up to date pricing information on this ex-demo camera.